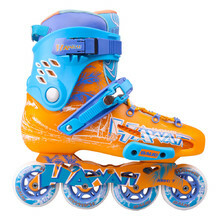 Slalom inline skates are special skates suitable especially for slightly advanced and advanced skaters. 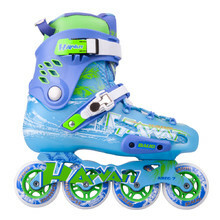 Slalom inline skates usually have smaller wheels positioned closer together. 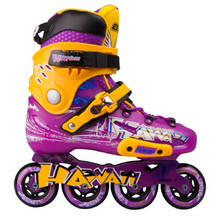 They are ideal for versatile slalom skating between obstacles. 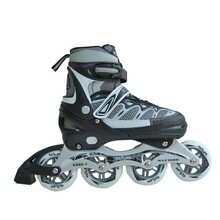 Are you thinking of buying inline skates? See how to choose the correct size and type. 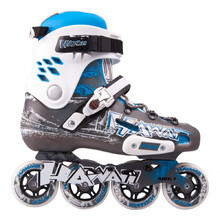 Slalom skates with smaller front and back wheels, aluminum frame, ABEC 7 bearings.